One of the more significant changes made to the new Apple products was the introduction of the new, smaller connector, replacing the older 30-pin one. 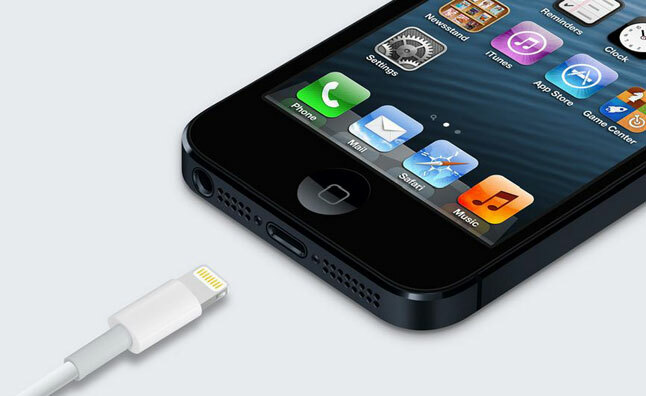 Called the lightning connector, it does not bring with it any new features but its introduction means that none of the existing accessories are compatible with the new iDevices anymore. While it has been a couple of weeks since the new devices were launched, no authentic third party accessory with lightning port has come to the market yet. The reason it seems is Apple’s new third party accessory certification rules. The certification known as “Made For iPad/iPhone/iPod” (MFi) has been revised, with the introduction of stricter policies and restrictions. With the introduction of the new rules only Apple MFi certified companies will be able to bring out Apple accessories. And till now no company has been certified by Apple. Reports say that the Cupertino company has a dedicated event planned in November which will be held in China. This MFi event will see Apple explain its new rules and policies and it looks like only after this MFi summit will new accessory makers be certified. And with any luck new Apple certified third party accessories should start appearing in the market in time for the Holiday season. But the narrow time frame will also most likely mean there will only be a limited number of choices. Also, due to Apple’s new MFi policies, the prices of these new accessories are likely to be more compared to their existing 30-pin counterparts. Apple product certification is not simply a label which reads “Apple Certified.” The new certification goes deeper than that. You might wonder how hard it is to just build a third party accessory to fit the new smaller pin. Well, some small companies did announce products immediately after the iPhone 5 launch. These products appeared on sites like Amazon and ebay but those who bought them soon found out to their dismay that were not working. These products were eventually withdrawn. It came to light a few weeks back that Apple’s new Lightning connector cables have a chip embedded in them. The cable simply will not work without the chip and any third party accessory that wants to connect needs to have a similar chip as well. That’s right, only Apple MFi certified companies will be able to make these chips. Apple’s new marketing policy will certainly not go down well with consumers if it means they have to pay more for Apple accessories due to a new connector. What are your thoughts on this?